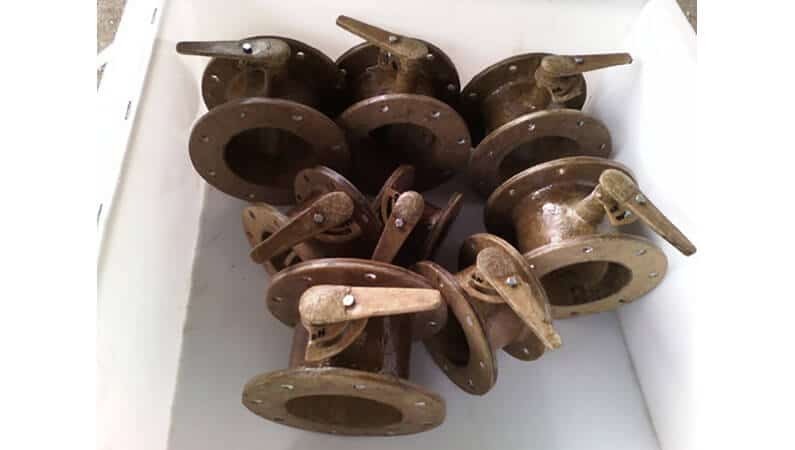 We are manufacture of HDPE, PP, & PVC & FRP damper valve. With standard size & with good quality. FRP damper is the equipment that controls the wine volume in accordance with the fix of ventilation in the disposal system according to the theory of industry ventilation.